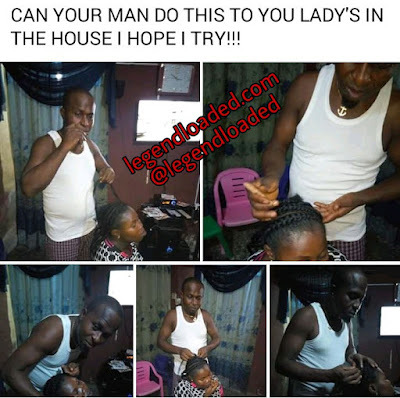 Home / Celebrity / [Cute or Not] Man Share Photos of Him Plaiting his Woman's Hair. 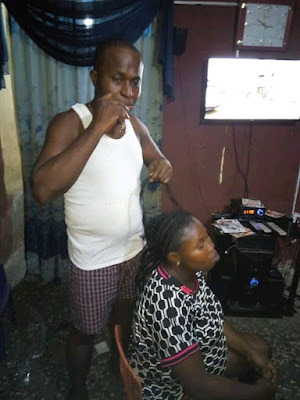 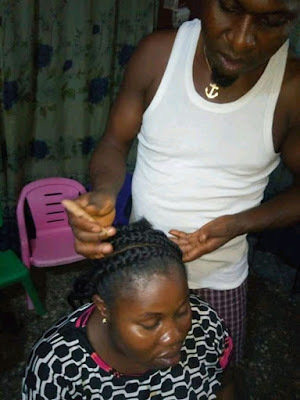 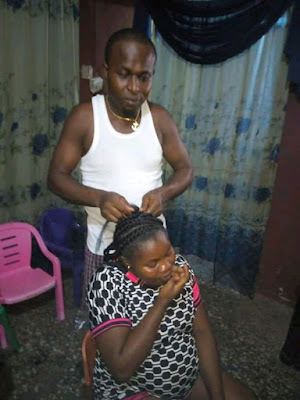 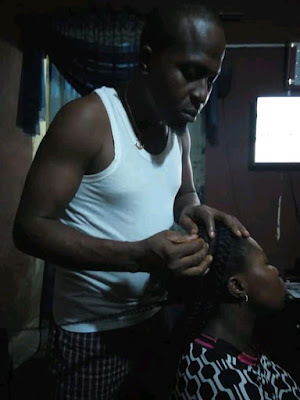 [Cute or Not] Man Share Photos of Him Plaiting his Woman's Hair. 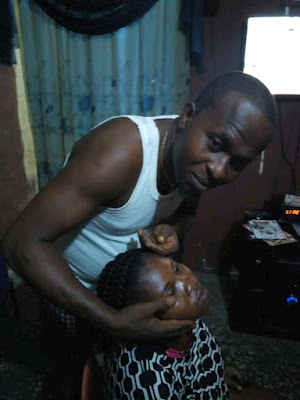 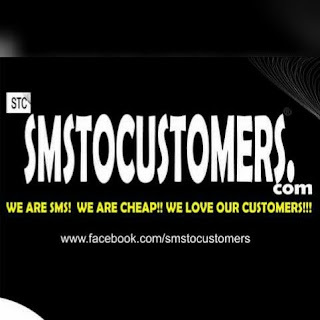 Man on Facebook group called Igboist shares pictures of him plaiting the wife's hair.